Welcome to the Amazing Book Awards website. We can’t believe it’s September already and we are starting to take new membership subscriptions and recommendations for the Long List 2014. Last year (2013) was an amazing year!! 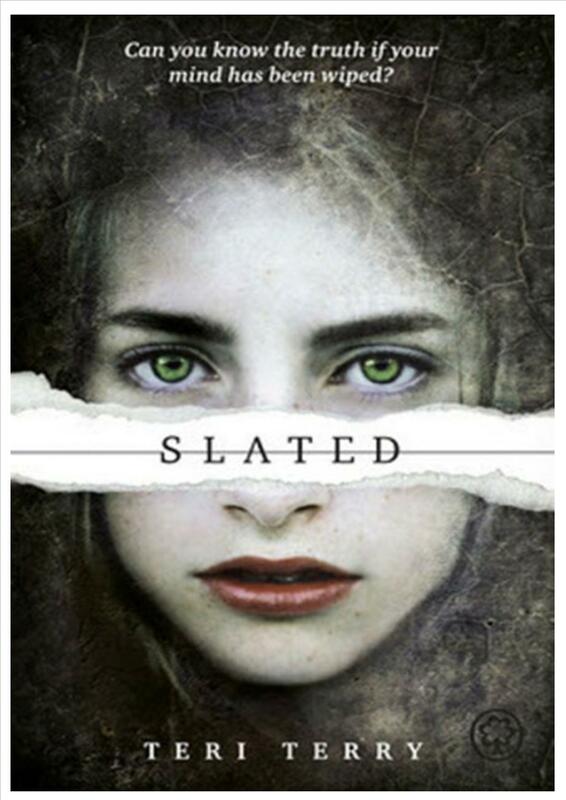 We had 5 fantastic finalist books (and authors) and a very worthy gold award winner in Teri Terry for the brilliant Slated. 2014 looks set to be even more amazing, epic in fact! Yay! The government claims she was a terrorist, and that they are giving her a second chance—as long as she plays by their rules. But echoes of the past whisper in Kyla’s mind. Someone is lying to her, and nothing is as it seems. Who can she trust in her search for the truth? The author must be based in the UK; they don’t have to be British just live here. The book must have been published in paperback between 1st June 2012 and 31st May 2013. The book cannot be part of a series – unless it is the first part. Tweet us on: @SussexABA (or follow the direct link below) or Like us on Facebook: The Amazing Book Awards Page (or follow the direct link below).